We found ourselves in Chattanooga with a taco craving. Most cities have a taco place, but only Chattanooga has Taconooga. There are two locations in the city, both with an authentic flair for all things Mexican food. Mr. Beet ordered the Grilled Veggie Tacos with beans, peppers, onions and queso fresco. 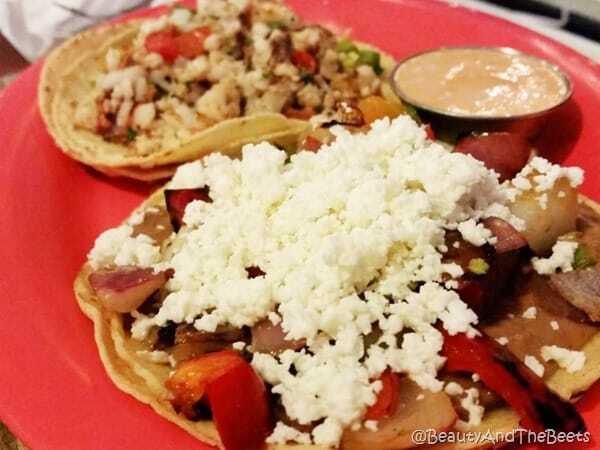 There is something in the seasoning that seemed to make these simple tacos authentic and plentiful. I tried the Grilled Cactus Tacos, also with peppers and onions, but with the addition of cactus and pico de gallo. 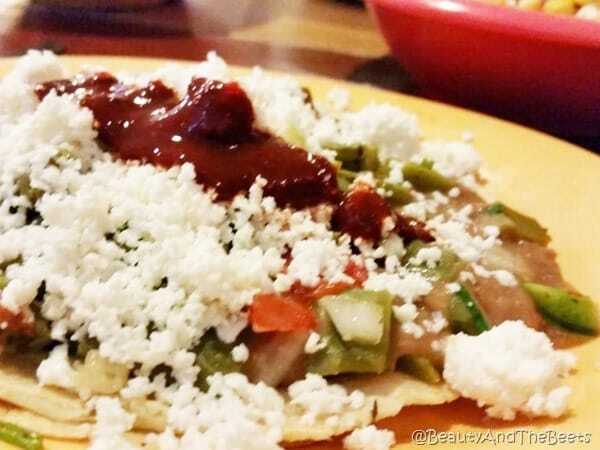 While cactus is nothing unusual in a taco, there are not a lot of places that serve it. It’s nice to have an option other than veggies. 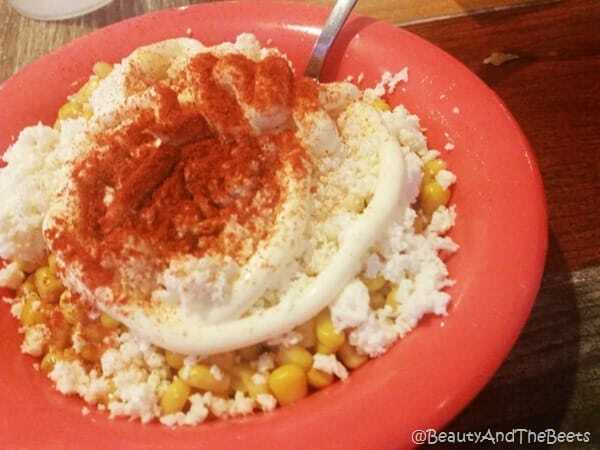 Another one of my favorites is the Mexican Street Corn. This version was not creamy like others, but it was crisp and spicy. 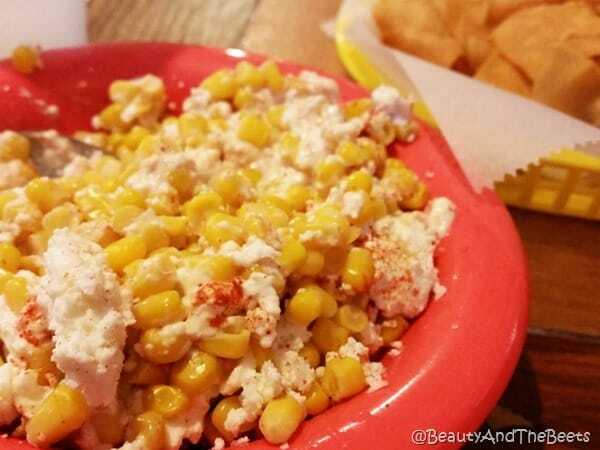 The corn was also not drowning in cheese. Probably one of my favorite versions. We also ordered the Chiles Toreados and I was warned that these were quite spicy. And that was not a lie. These were super spicy and hot. But good. 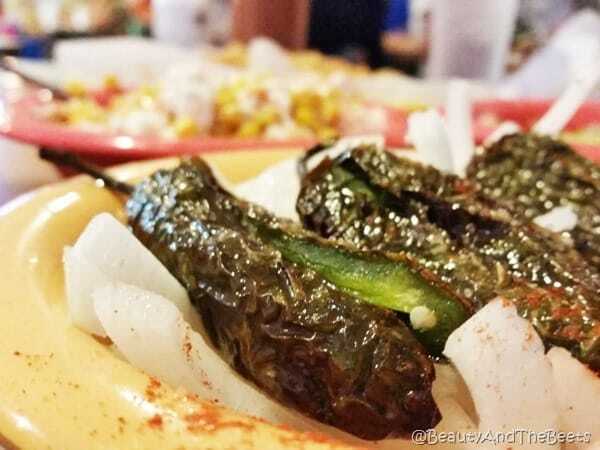 The roasted jalapenos were also served with a lime, but that didn’t calm the spice, quite the opposite. I am not a wimp when it comes to spice, but I am also not a rocketman. 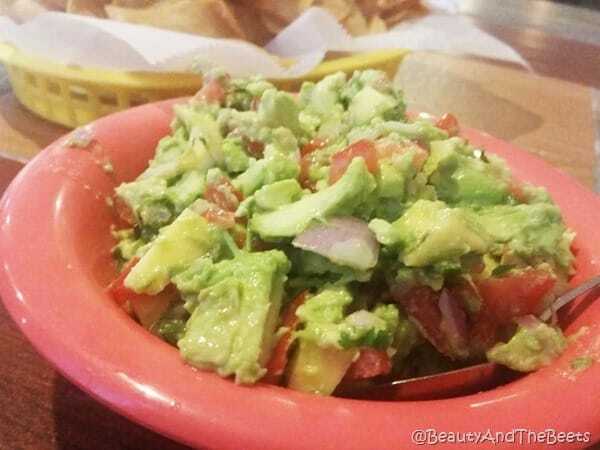 Don’t forget to give the Mango Guacamole a try with the complementary tortilla chips. All in all, we loved this Taconooga, as divey as it seems. It is also quite popular with the locals and worth a visit. 4 out of 5 sprouts.